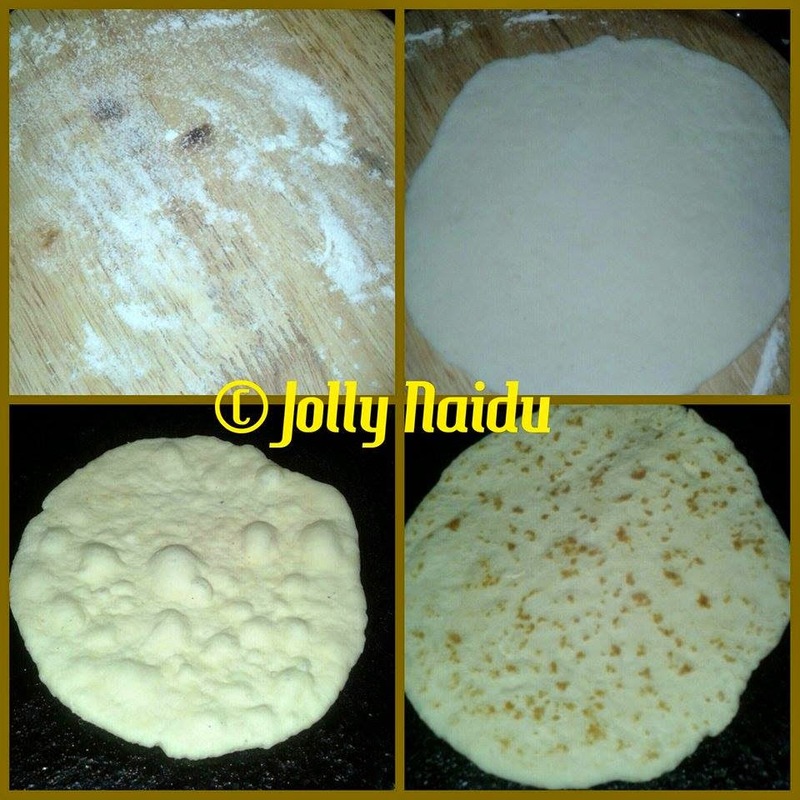 Kulcha is type of fluffy and soft Indian bread made from all purpose flour and other ingredients. This is typical Punjabi recipe and is usually eaten with chole, a spicy chickpeas curry. 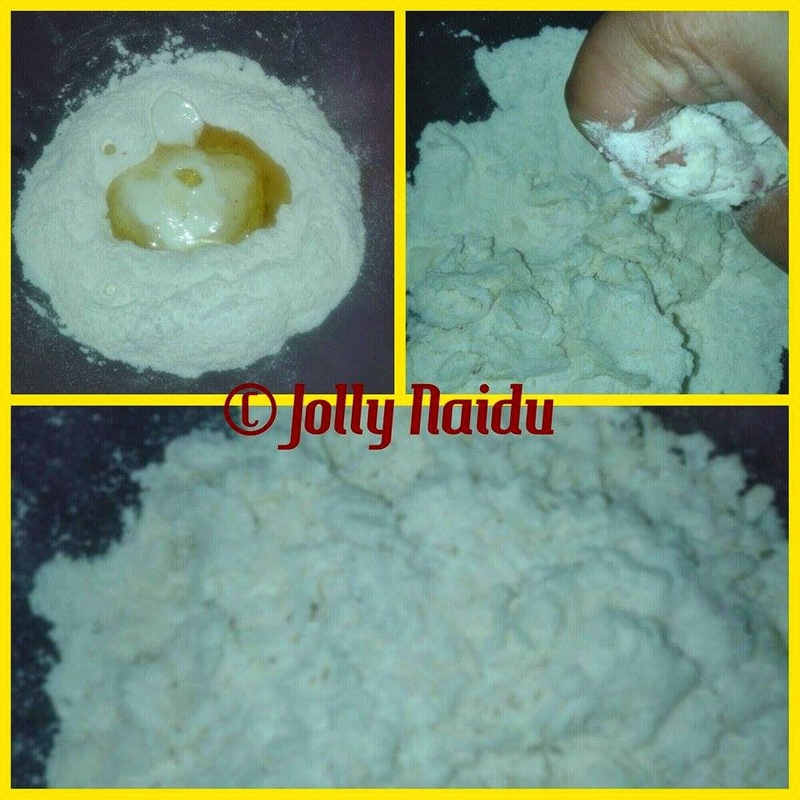 This is yeast free bread recipe. This is somewhat similar to "Naan Bread". The word "Naan" is used to refer to the flat-bread served in most Indian home and restaurants. It is more popular in North-India, where it usually eaten at lunch or dinner time as per as you choices. Each region of India has its own imprint in food and methods of cooking also differ considerably even in the breads. You can check more about Indian-breads While kulcha is known for being served with chole, it can also be served with any number of different toppings. This is quick and easy snack for breakfast or small parties at home. Kulcha, while not as well-known as other Indian breads, is a staple of northern Indian cuisine. It is relatively easy to prepare and an extremely versatile bread. 1. Sieve the maida or all purpose flour, salt, sugar, baking powder and baking soda in a bowl. Make a well in the center. Add the curd, oil and water. Mix the flour with the soft hands and then start to knead and make a smooth and soft dough. 2. Cover the dough with a wet kitchen napkin and let the dough ferment for 2 hours. We can make Kulcha's into two ways : an oven or stove also. I made this kulcha in stove. Below I mentioned both the methods, you can prepared it according to your wish. 1. 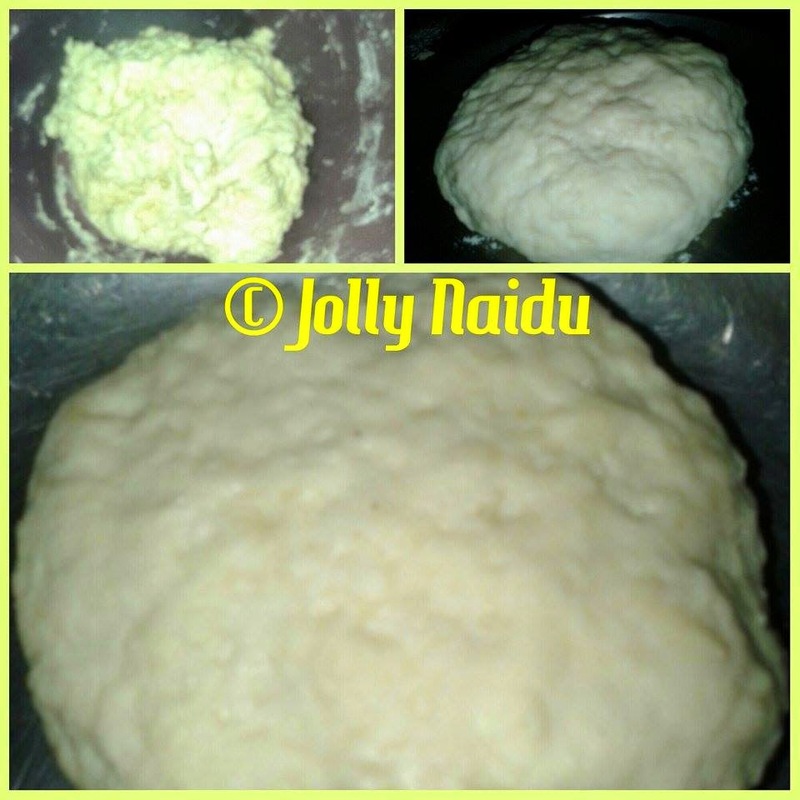 Divide the dough into medium sized balls and roll them with the help of dry flour and rolling pin/hand and roll each into a small sized kulcha. 2. This follows the normal method just the same way you would do for your roti’s. Heat a pan in your stove in med-high flame and place the Kulcha. Pour down little ghee/butter/oil on all the sides of the Kulcha and cook for 3-4 min. 3. Turn it and sprinkle the kasoori methi with little bit oil so kasoori methi sets with kulcha, when brown spots start appearing on the surface of the bottom end. Do the same for the other side. Serve hot with butter melting on top and Chole at the side. A. It's time to turn on the oven. Pre-heat the oven at 175 for 10 -15 min. 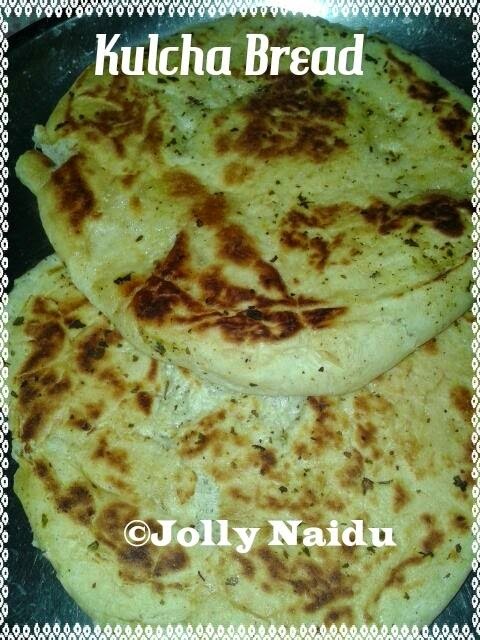 Bake these kulcha's for 5-7 min. B. After baking brush the kulchas with oil. You will notice that the kulcha's have almost doubled in size and are soft and cottony to touch. U can now eat them as it is or shallow fry on a griddle with butter or ghee.